This is a rare find that has had constant stewardship of the grass and soil. 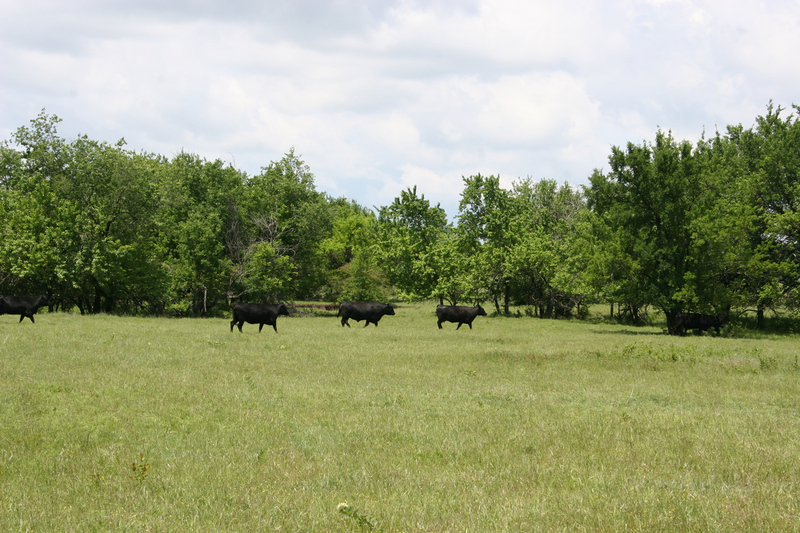 The ranch is 70% open pasture giving cattle plenty of grass along with cover and windbreaks. Depending on how it is managed this ranch can easily run over 100 Cow/Calf pairs The ranch has great access with highway frontage on one side and good blacktop road on the other. Having access on both sides of ranch opens many opportunities for this ranch for not only a cow/calf operation, but also would make an excellent stocker operation. 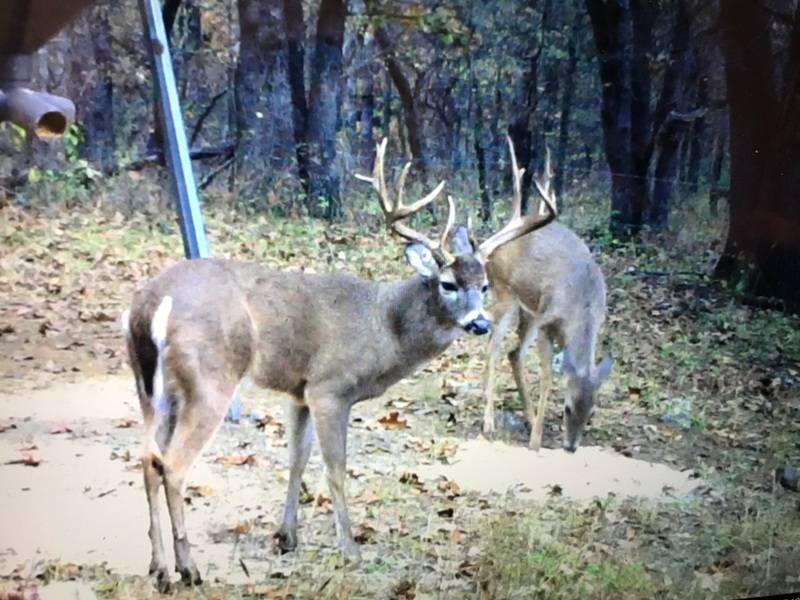 This ranch is rolling making this one of the best trophy deer and turkey habitats in the area. The ranch has a good set of working corrals with storage units for both equipment and feed. Call Henry Lehr at 918-470-8810 to set up a personal showing.